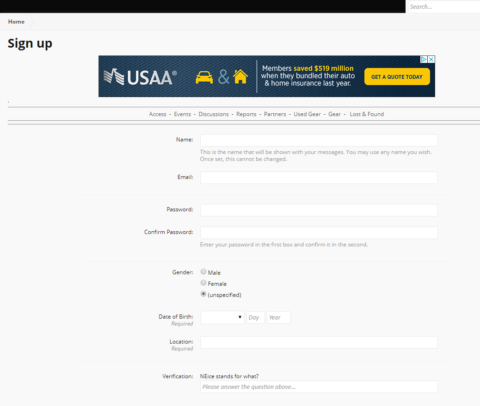 Go to the community forum to log in or register. Enter your login information. 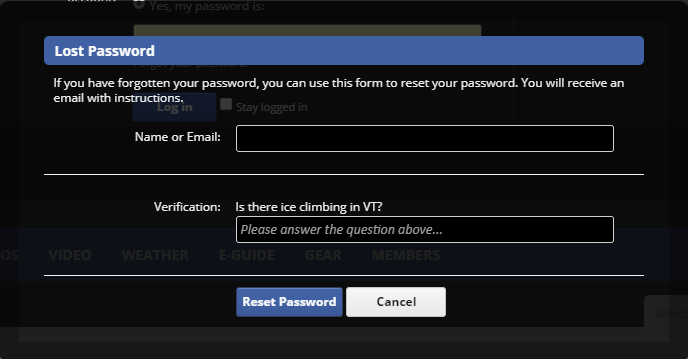 You can also login in with Facebook, or click “Forgot Password”. If you lost your password, enter your password and answer the security question. To Register, fill out the form and submit. Once approved you will receive an email confirming your activation. Since every application is approved manually (the best way we have found to keep the “Rats” out) it may take some time, especially on nights and weekends, we will let you in as soon as we can. Thanks for your patience.